From the youngest, Les Houches & Servoz will be the theater of the first exploits, the first discoveries and the unique sensations. 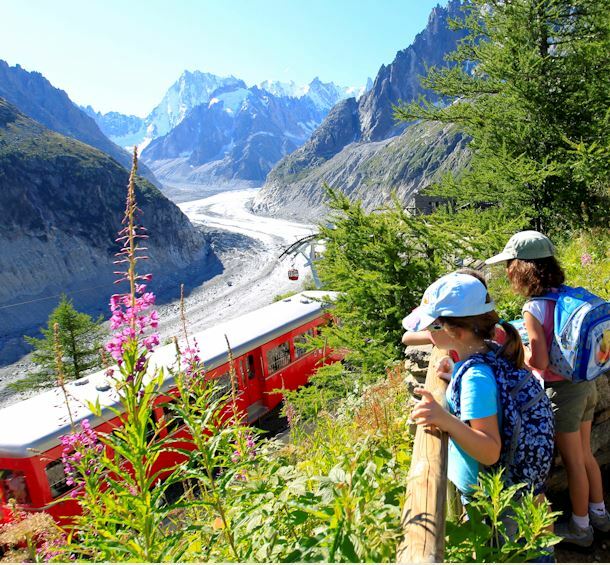 That they are amazed in front of the snow falls, that they follow the marmots track or they do one the large range of activities which are proposed to them, the children will cross anyway magnificent holidays in Les Houches & Servoz. The declared aim of the FAMILLE PLUS seal of approval is to provide you with unforgettable family holidays to suit you! So your kids can live unforgettable experiences ! Les Houches & Servoz propose a richly varied programme of events, entertainment and activities specially designed for very young children.